YOU DO NOT WANT TO MISS THIS AMAZING EVENT! CHAPTER & SHRM MEMBERS ENJOY A SPECIAL DISCOUNTED RATE! The Annual Maine HR Convention has become the talk of the HR nation. The Convention consistently offers the best keynoters from around the country, creates imaginative, participatory workshops, awards a boatload of re-certification credits, and generates an atmosphere where HR careers and Maine workplaces thrive. This doesn’t happen by accident. Rather, it’s the result of a great collaboration between your host Strategic HR U.S. and Maine’s SHRM State Council and the eight affiliated HR chapters. Add the energy of 900+ participants and a showcase of sponsors and vendors, and you have a very good reason to join us at the 2019 Maine HR Convention. A BOATLOAD OF RECERTIFICATION CREDITS AVAILABLE! The Convention is a SHRM preferred provider. The 2019 program is pre-approved for 23.25 PDC’s towards SHRM CP & SCP recertification. We are also applying to HRCI for 23.25 GENERAL credits towards PHR and SPHR, and 17.25 BUSINESS credits towards SPHR recertification. Chapter members enjoy a special discounted rate! Visit the Convention website to view the 2019 program and to register online www.MaineHRConvention.com. Join the Convention e-updates by emailing Info@StrategicHRus.com . Still not sure? Check of this video to see just how amazing every part of this conference truly is! REGISTER TODAY, SESSIONS FILL QUICKLY! Don’t forget, chapter members enjoy a special member discount. The Maine HR Convention celebrates beyond its 22nd anniversary in 2017, and it has become the talk of the HR nation. The Convention consistently offers the best keynoters from around the country, creates imaginative, participatory workshops, awards a boatload of re-certification credits, and generates an atmosphere where HR careers and Maine workplaces thrive. This doesn’t happen by accident. Rather, it’s the result of a great collaboration between your host Strategic HR U.S. and Maine’s SHRM State Council and the eight affiliated chapters. 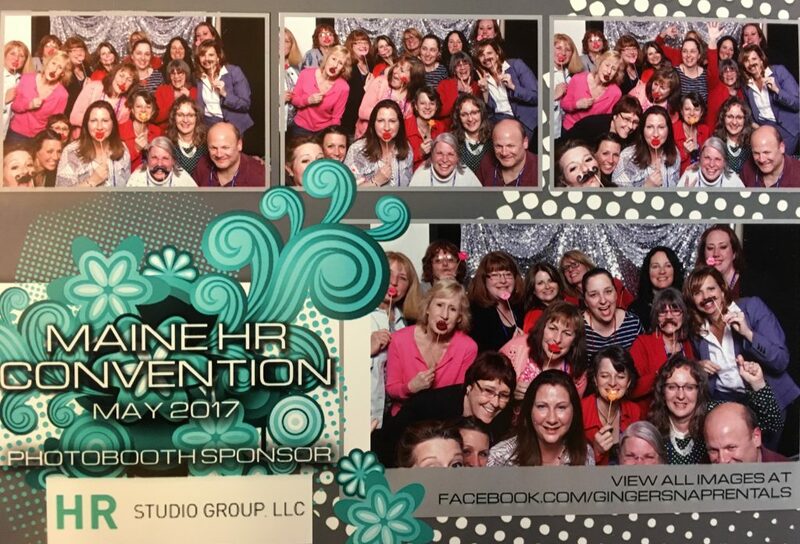 Add the energy of 850+ participants and a showcase of sponsors and vendors, and you have a very good reason to join us at the 2017 Maine HR Convention. For more information visit us online at www.MaineHRConvention.com. Join the Convention e-updates by emailing Info@StrategicHRus.com.